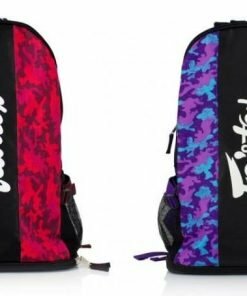 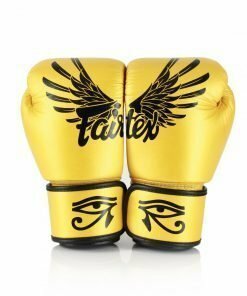 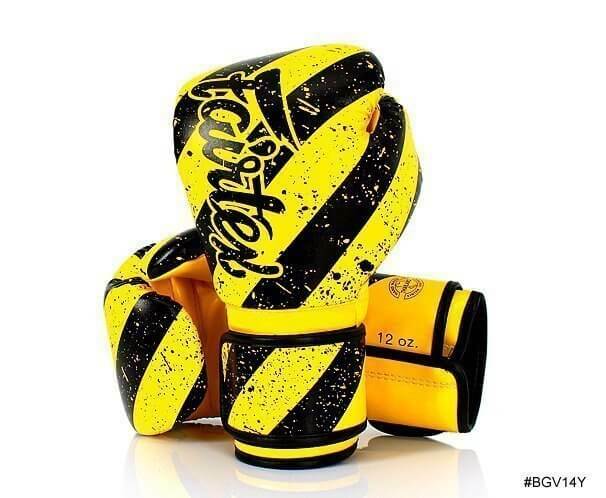 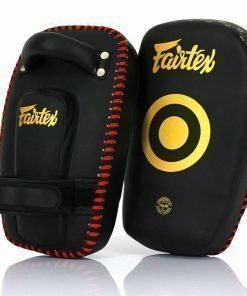 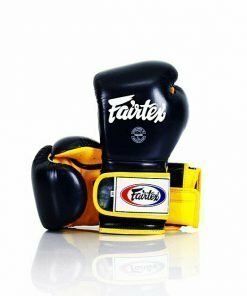 The Fairtex Grunge Art Boxing Gloves are a new color design for Fairtex’s BGV14 Art Collection. They combine characteristics of grunge art, with a yellow and black diagonal stripe pattern. 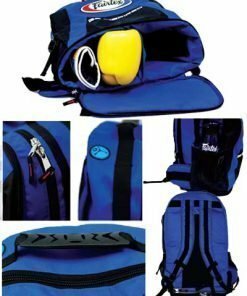 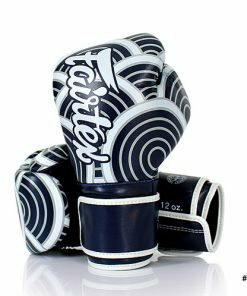 The gloves use an odorless, microfiber fabric to provide a long-lasting durability similar to leather. 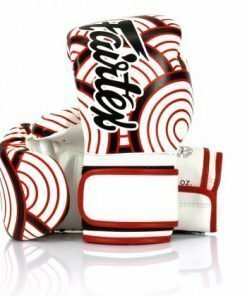 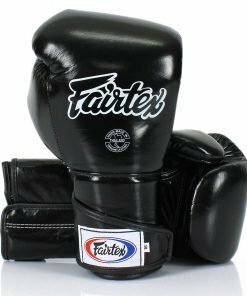 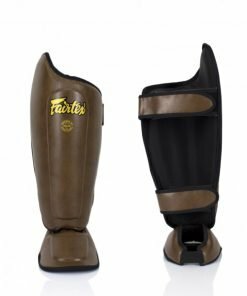 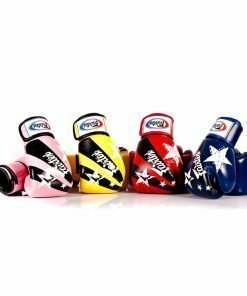 The Fairtex Grunge Art Boxing Gloves come in a variety of sizes, currently available in 10oz, 12oz, 14oz, or 16oz.